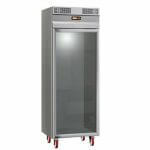 This cabinet is designed for maintaing chocolate thanks to its dedicated digital humidity control. 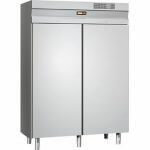 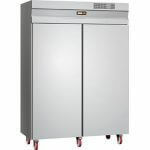 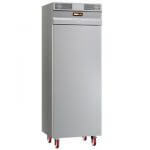 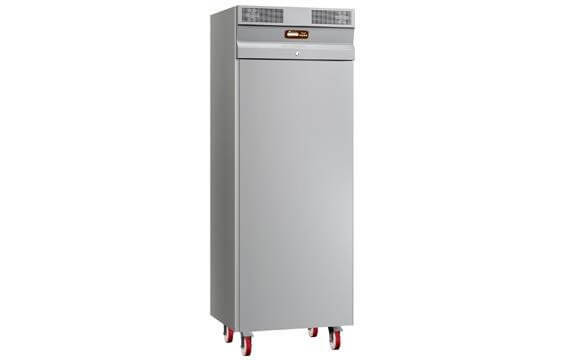 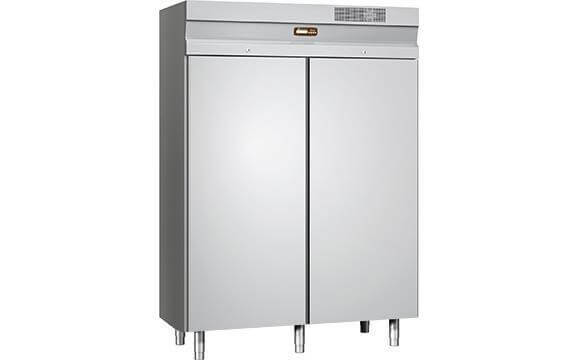 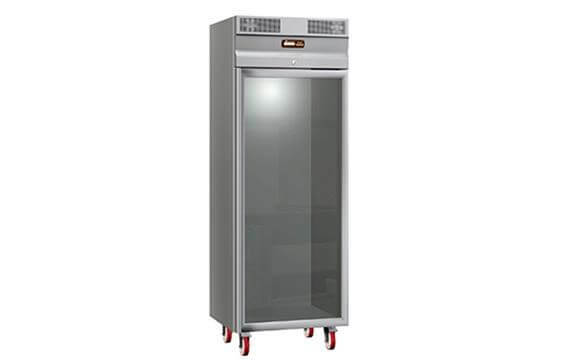 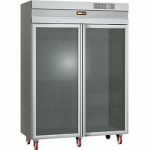 Features a 304 stainless steel interior, with the back panel in galvanized sheet metal. 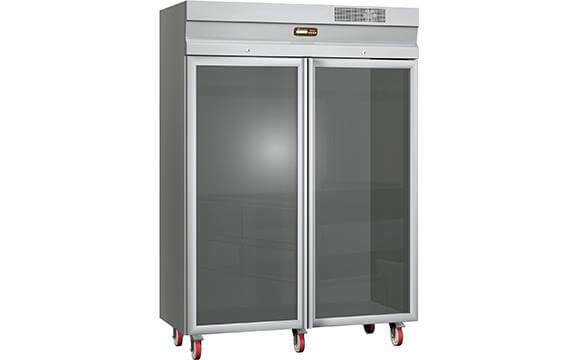 Includes 4 x GN2/1 stainless steel shelves.